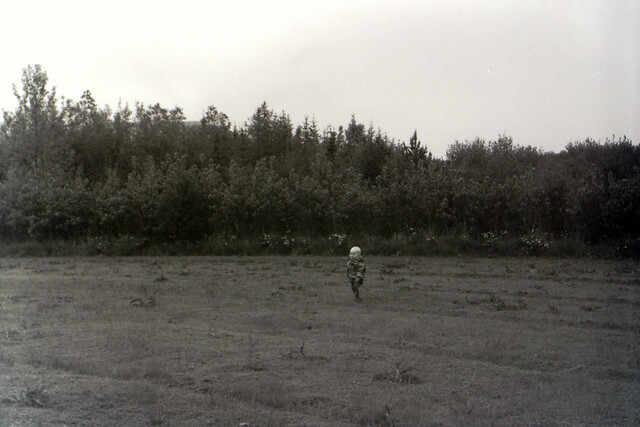 RodPrjónar: Fichu: A learning experience. After finishing the wedding shawl I felt that I needed to knit something small, not so complicated and especially quick to get some instant satisfaction. A few months ago i bought the book Victorian Lace Today and I still hadn't try to knit anything from it. So this was the perfect opportunity to do so! After checking the book several times I decided to go for the Harebell Fichu. 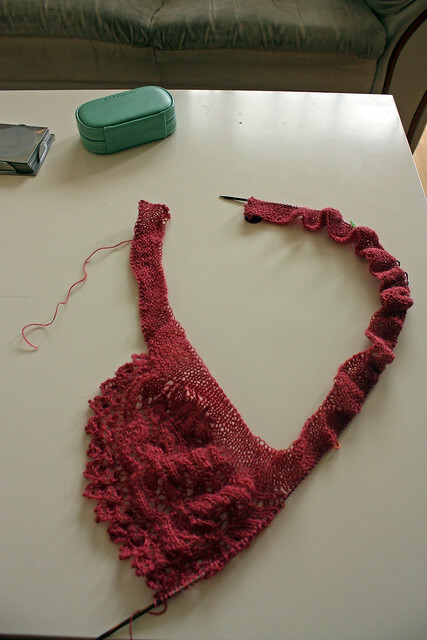 It seemed to be the perfect project for the pink einband that I had in the stash. So, I read the pattern, the beginning seemed ok even though I had no idea how to make the picot border that the pattern calls for. In the end it wasn't anything so terrible, at least nothing that reading some forums in Ravelry and a good video in Youtube could't solve. 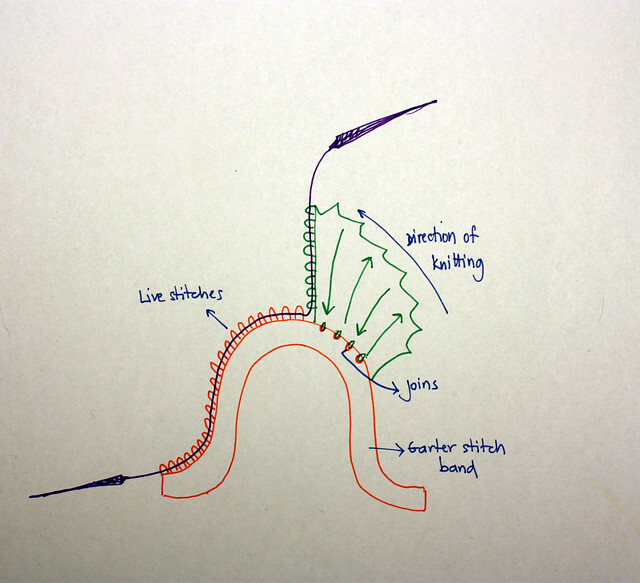 So, for those who don't know how to make a picot the things is a simple as casting on two stitches (at the beginning of the wrong side) using the knitted on cast on method and then casting those two stitches off using the basic knit bind off. This video is very clear. The real problem began after completing the garter stitch band. 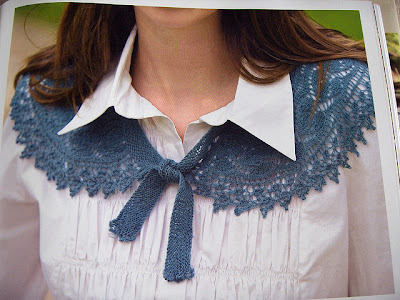 Now I had to knit the lace section and attach it to the band on the go following a set of instructions that tell what kind of join has to be made. This was a bit challenging. The way the edges are made in the patterns of this book are totally different from everything I had made before: picking up stitches and knitting or knitting separetely and sewing or grafting to the body. 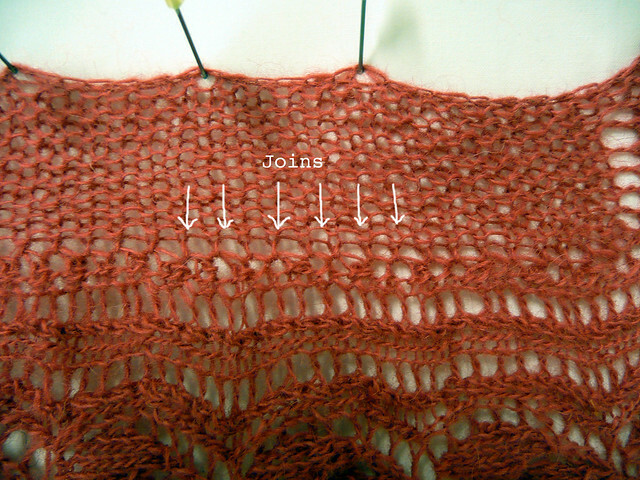 In this technique the edge is knitted perpendicular to the border where it will be attached instead of parallel as I had always made it. So, in this case I am knitting the lace section which is only ca.30 stitches wide and every 2 or 4 pattern rows I am joining the lace to the garter stitch band following the pattern which tells what kind of join to make in order to avoid holes. This is the way the joins look like. Pretty neat, isn't it? At first I wasn't very sure about how this would work but now that I have already made almost half of it I must say that this works perfectly well and the joins look great! I am really enjoying the process of making this fichu. And one funny thing: I wanted to make a simple and quick project, ha! I was reading about this Fichu and it is apparently one of the most complicated patterns in the hole book, hehe. This is what it looks like while knitting it. A couple of weeks ago I received a message/surprise on Ravelry from Asun. She wanted to give me a couple of skeins of silk that she had left after finishing a project! How generous is that?! I felt really flattered about becoming the owner of those two skeins especially because I have never knitted anything with silk! Well, the envelope arrived at the end of last week. 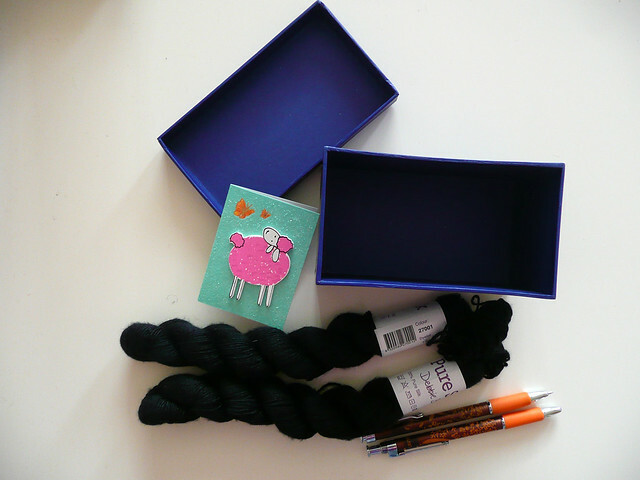 I got this cute blue box with a little card, two skeins of black silk and two pens! I still don't have enough words to thank Asunción for this! Details: Cotton n°20, 30 bobbins. I also got a new toy! 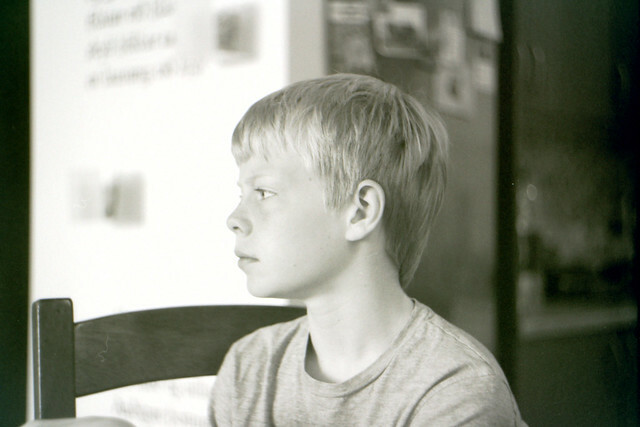 Yes, another camera. 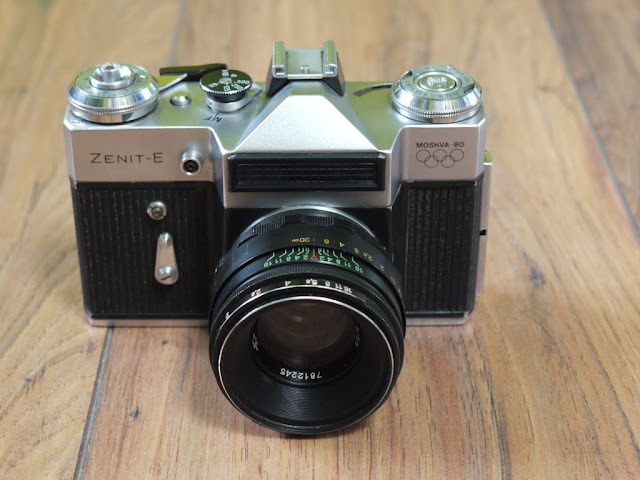 This time a Zenit E which is very special because this is a version that celebrates the Olympic Games in Moscow 1980. The camera is beautiful: leather body and perfectly working, even the selenium cells for the lightmeter work like new! And one last thing: Yesterday I went to Heimilisiðnaðarfélagið Íslands (Society of handcrafts of Iceland) to check some threads for bobbin lace because according to their website they had materials to make lace there. Well, they had some threads but only linen and just one number (and the price was not very nice: 17€ (2.800 ISK) for 500mt). They were also selling a pack of 50 bobbins and a bobbin lace pillow for 485€ (80.000 ISK). TOTALLY out of reality! I got my 50 bobbins for 25€ (4.000 ISK) in Spain and I made my own pillow with an Ikea table for only 30€ (5.000 ISK). So I saved 430 € (71.000 ISK)!! Unbelievable! I will DEFINETELY have to buy threads online!! What is it with prices here! That is something I really cannot get used to! Estás avanzando bastante con tu encaje de bolillos, y tu nuevo chal va a quedar muy padre. Saludos! la camara preciosa, ohhh, que linda de verdad, cuestan caras? Not exactly quick and simple! But I'm sure it will come out beautifully! Muy bueno el método para el "chal" y me encantan tus fotos. Nosotros tenemos las cámaras viejas de nuestros "viejos", pero aprovechamos todos los lentes para una nikon digital. Una especie de reciclaje. 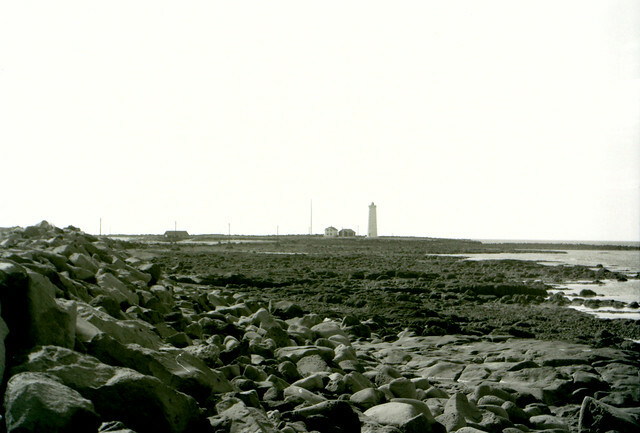 Gaman að sjá Fichu-ið myndast hjá þér,alltf svo gaman að prufa nýjar aðferðir! 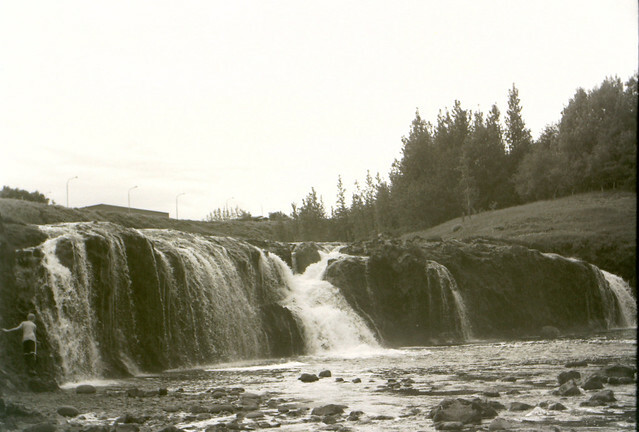 Og spennandi að sjá hvað þú ákveður að gera úr silkinu!! 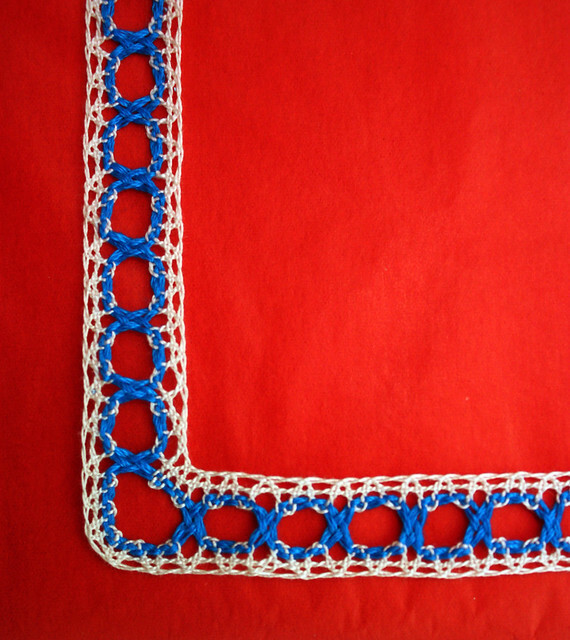 The perpendicular border is a really cool way of how to attach it! Thank you for describing it. I will definitely try it soon. 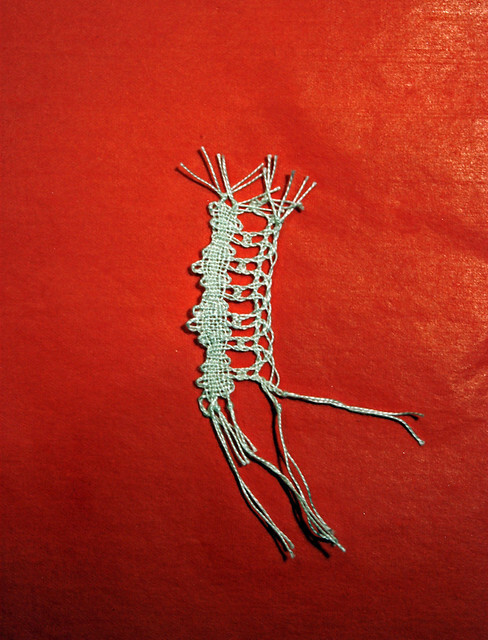 And the bobbin lace... You are one quick learner! Your Fichu is really great! Do you sew it or what? The way to join the band and the rest of the Fichu is rather complicated. I am not sure I can explain it. 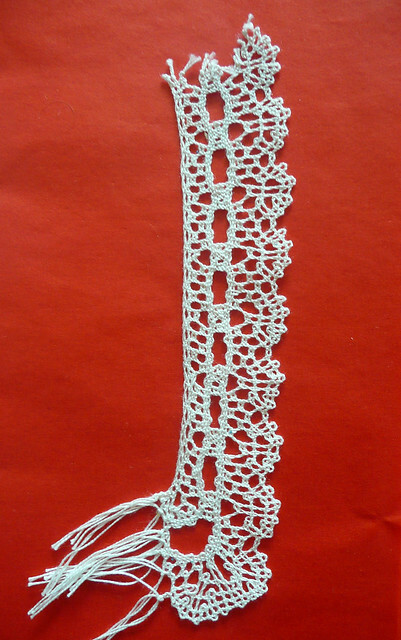 This is, according to some people, one of the most difficult pattern in the book "Victorian Lace Today". The thing is that the first thing you must do is to knit the band and then attach the rest of the Fichu as you knit it. It is very fun!